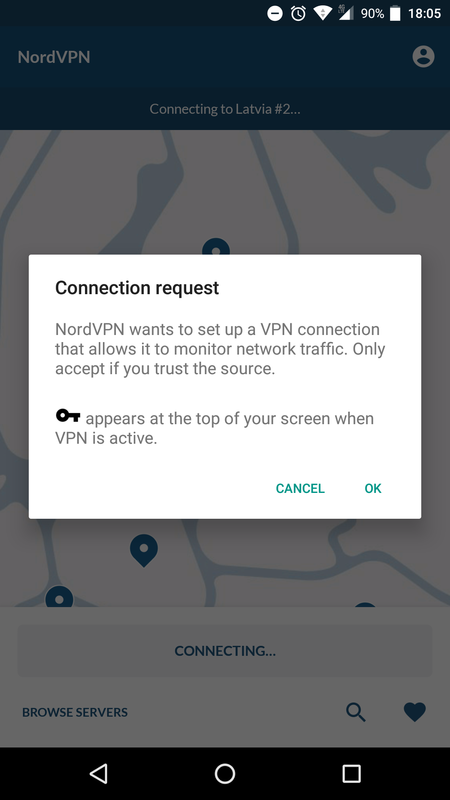 This is a tutorial on how to install and use the NordVPN app for Android. This tutorial has been made on a device running Android 6.0.1. 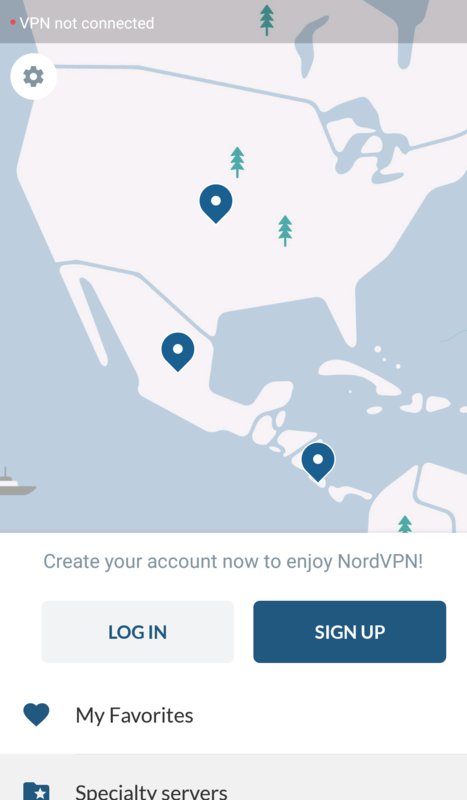 First of all, you need to download and install the NordVPN application on your Android device. 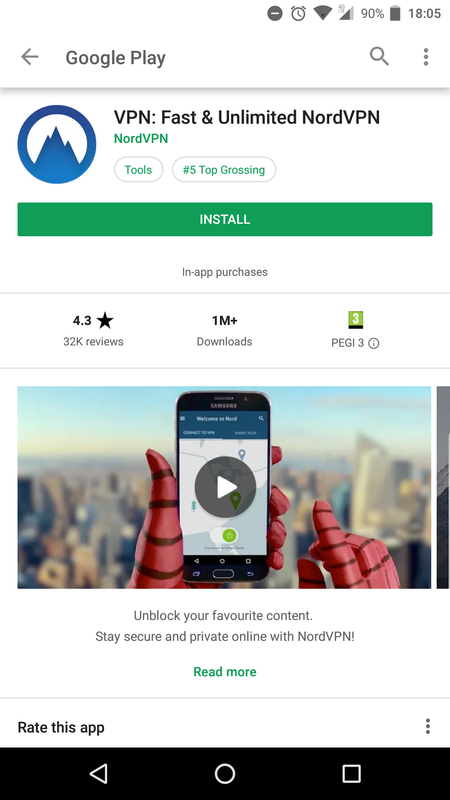 Tap on the Play Store. 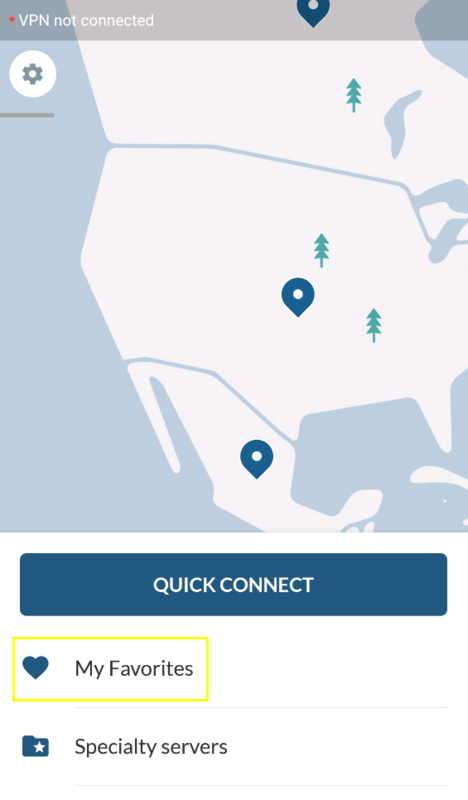 Enter NordVPN in the search bar and select the NordVPN app. Tap Install. When the application is installed, tap to open it. 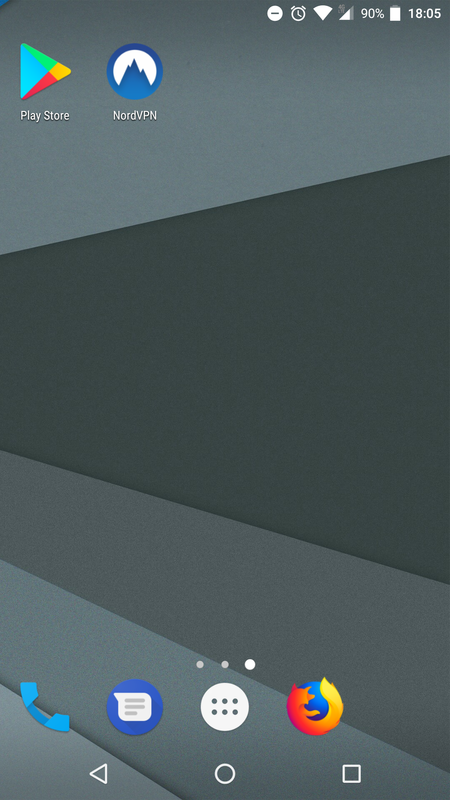 You will see the main menu of the application. Tap Sign up. 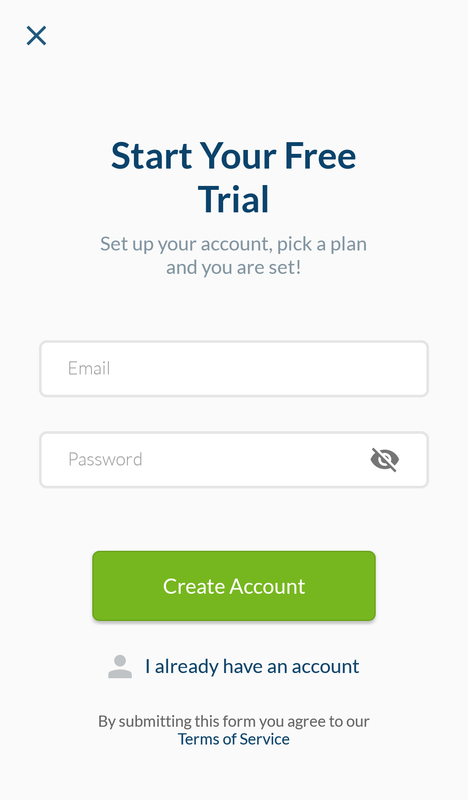 Then enter your desired credentials and select Create Account if you want to create one, or tap on I already have an account and log in with your NordVPN credentials. If you are logging in for the first time, you will get a notification about our CyberSec feature. Turn on the feature by clicking on the Turn CyberSec On button.You can read more about the CyberSec feature here. 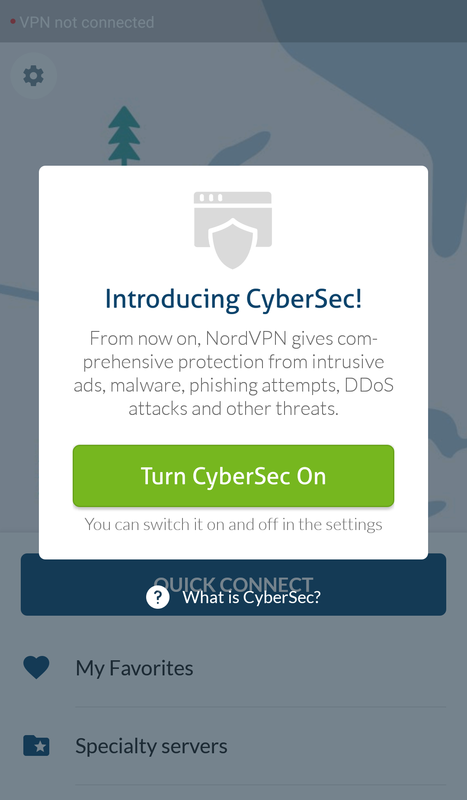 Please note that, due to Google’s policies, the CyberSec feature will no longer block ads on the NordVPN app downloaded from the Google Play Store. But let’s look at the bright side: it will keep protecting you from malicious websites and other cyber threats. And if you’d rather see less of those intrusive ads, the app version with the ad blocker is still available on our website. 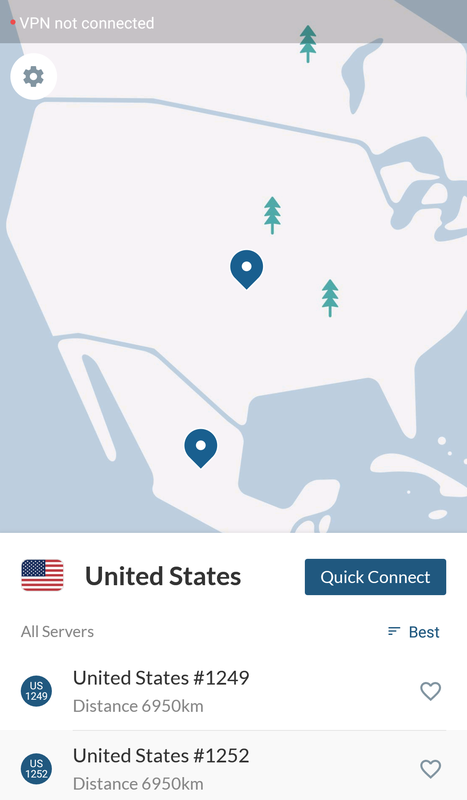 You can now connect to a server with the Quick connect option. Using a complex formula that includes various server parameters, Quick connect chooses the best server for you at that moment. You may be greeted with a few warning messages. 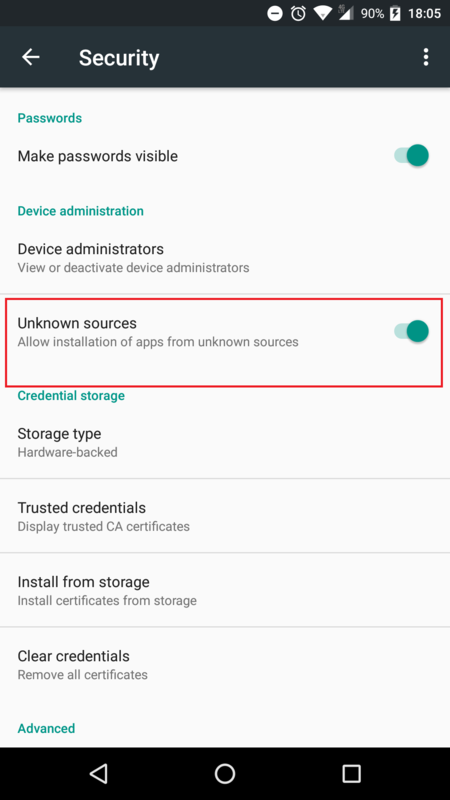 They are default Android warning messages for VPN connections, and you can safely press OK on them. They may also require you to mark a checkbox in the window. 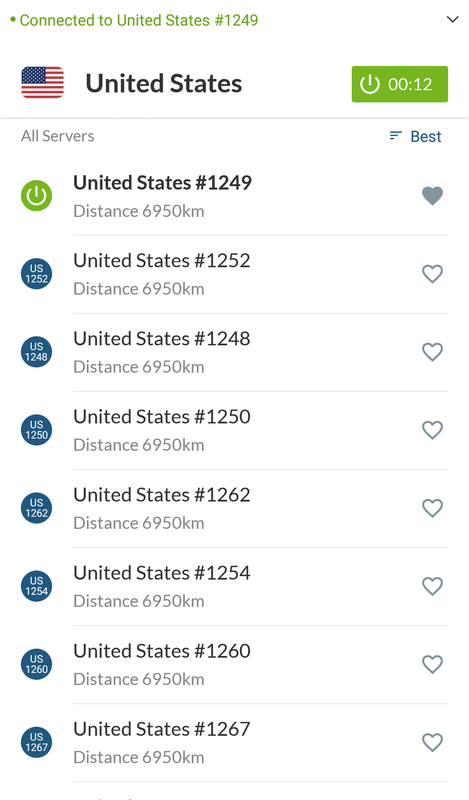 You can also tap any of the country pins and quickly connect to a server from that country by tapping the Quick Connect button or swiping up the country card and selecting a specific server to connect to. 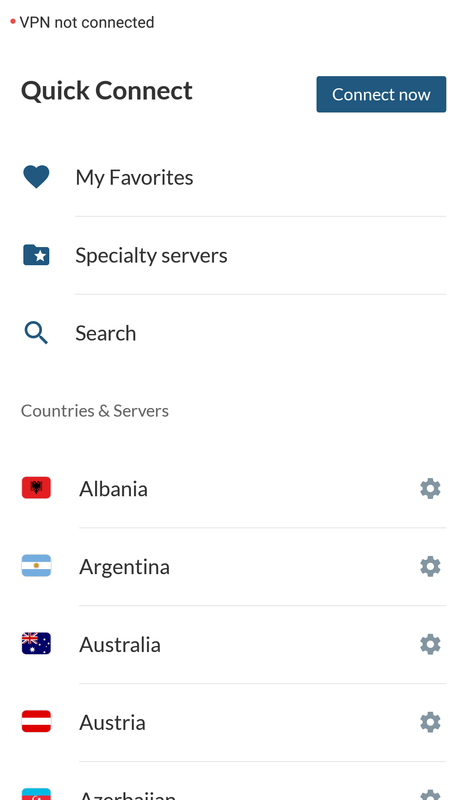 Alternatively, you can open a list of the available countries and specialty servers by swiping up from the bottom of the app. 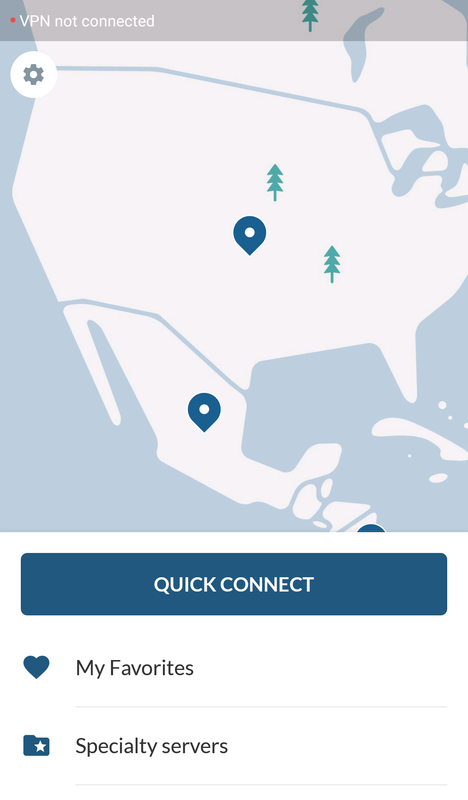 To connect, simply tap on the country name. You can also tap on the cog icon and get a more detailed selection. Our application determines what servers are the best for you by looking into various different server parameters and sorts them accordingly. It is also possible to sort servers by alphanumerical order or distance. Also, by clicking on the heart next to a server, you can add it to your favorite servers or click the back arrow and return to the regular list. By clicking the back arrow, you will return back to the map view. In the top left corner of the application, you can tap on the cog icon and access your Account information and Settings. 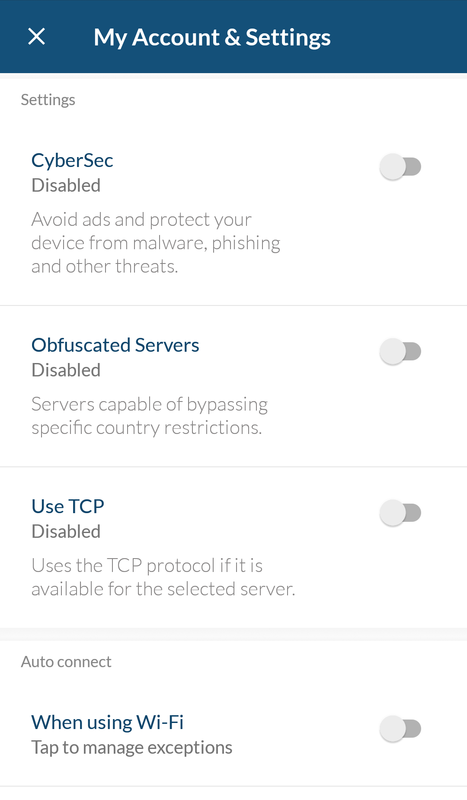 Here you can find information about your subscription and other settings of the application, like CyberSec, protocol switch or Auto Connect. 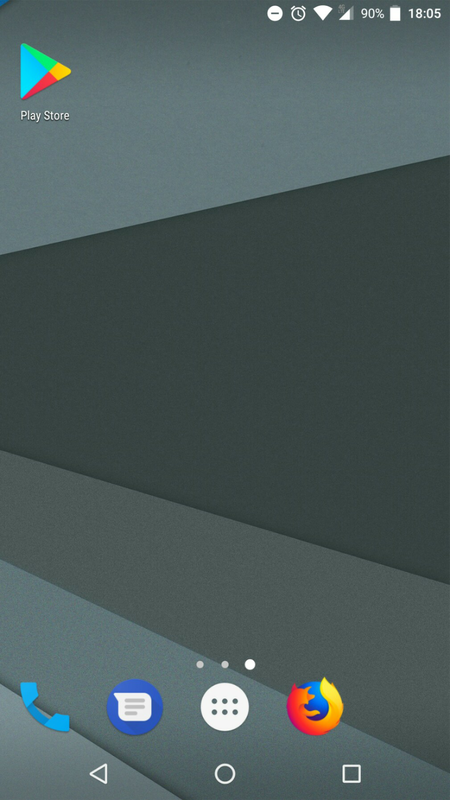 The X at the top right corner will return you to the regular menu of the application. The My Favorites menu at the bottom of the application will take you to your favorite servers menu where they can be accessed quickly. 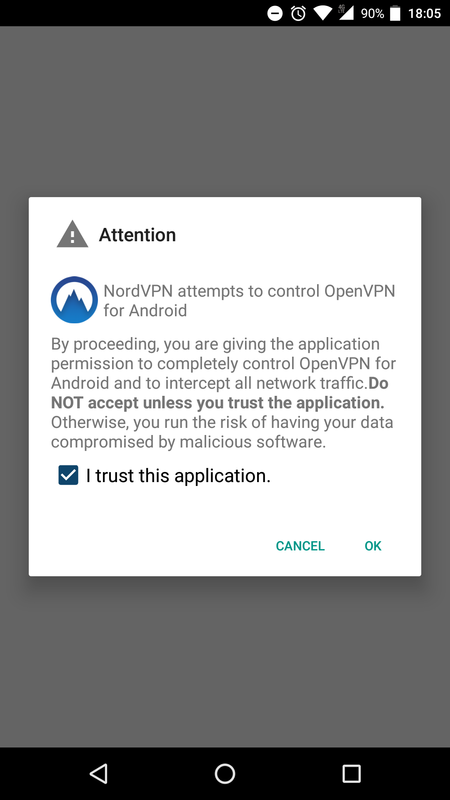 Optional: If you’re unable to download NordVPN application from the Play Store, you can instead download an .apk file clicking on this link.